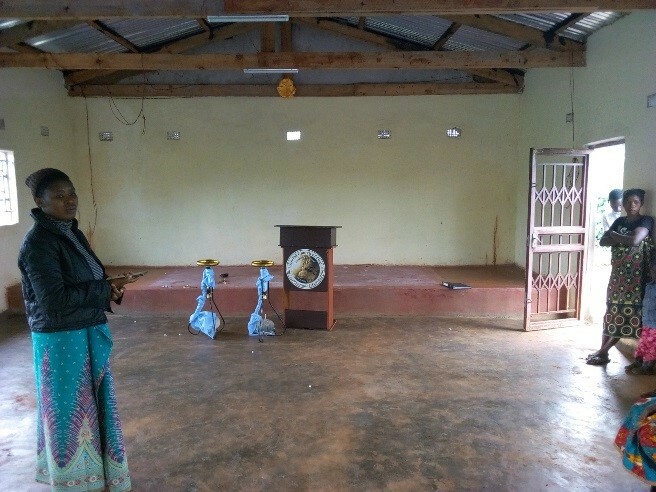 On January 29, 2019, robbers broke into the Chipata church building. 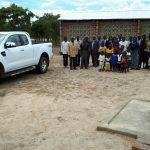 Chipata, Zambia is Lilongwe, Malawi's sister congregation located just across the border with whom they have a very close relationship. The perpetrators stole furniture, window coverings that the church ladies had lovingly sewn, and three solar panels. 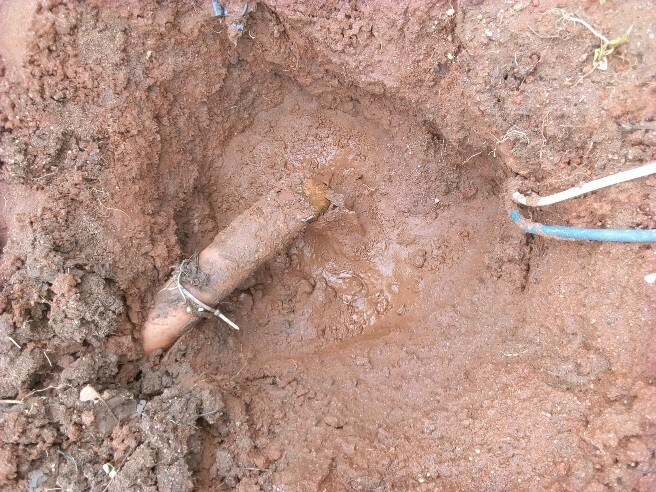 They tried to dig up and steal the submersible pump but failed. Unfortunately, they caused a lot of damage. 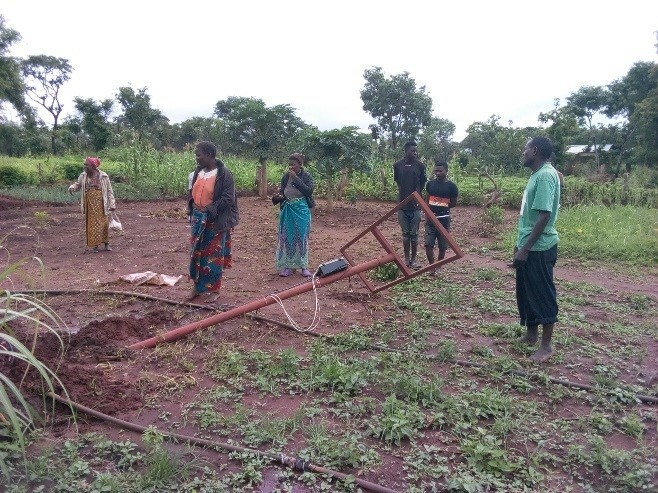 The solar panels powered the pump that provided clean water for more than 200 area families and also the congregation's irrigation farm project. 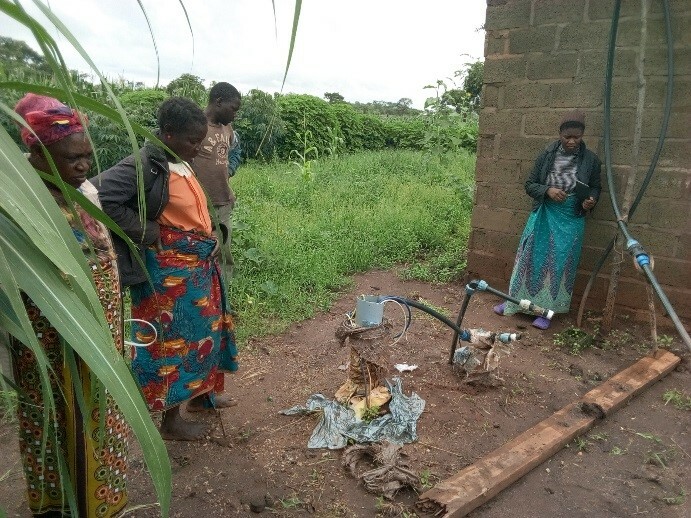 The police are investigating, but the congregation and the Chipata community who relied on the pump need prayers and help because of this devastating event. Thokozile distressed; her curtains all gone! Pastor Filius Jere sent the following report to us. I know how much issues of theft distress you. Unfortunately, this is what occurred in Chipata, Zambia, on the night of 29th January, 2019. On this fateful night, thieves broke into our church hall and stole all the curtains and other items. They also dug up the support frame for the solar panels and took away the three panels. Further, they attempted to take the submersible pump but failed. In so doing, they wrecked a lot of damage to whatever would not yield. This happened when there was a heavy downpour of rain. 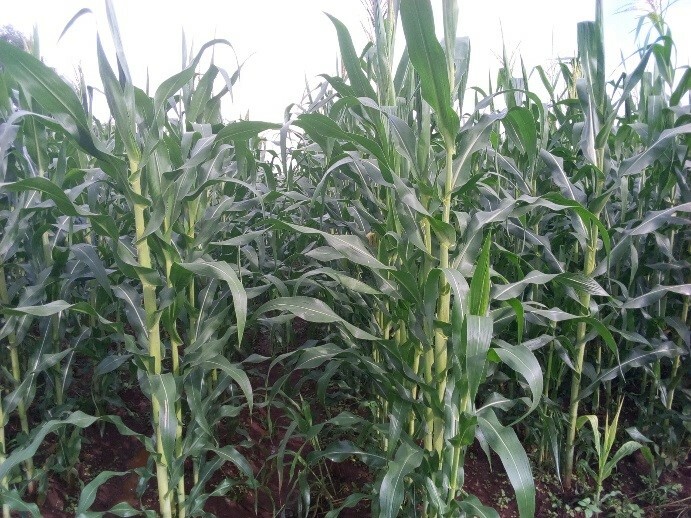 Both the church hall and water infrastructure are in the midst of tall crops of maize (corn). Consequently, the caretaker, whose house is about 80 meters away, could neither hear nor see anything until morning. Cursory investigations, however, indicated footprints of a group of five or more intruders. All 3x100w solar panels gone! 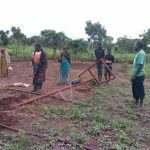 The stealing of the solar panels immediately deprives 200 plus poor families of safe drinking water and will affect our garden irrigation project. However, the greatest violation as perceived by my wife, Chosiwe, our daughter, devout Thokozile, and myself is that these subhuman beings appear to have been smoking right inside the church hall and deliberately, maybe even scornfully, left cigarette butts all over the floor. 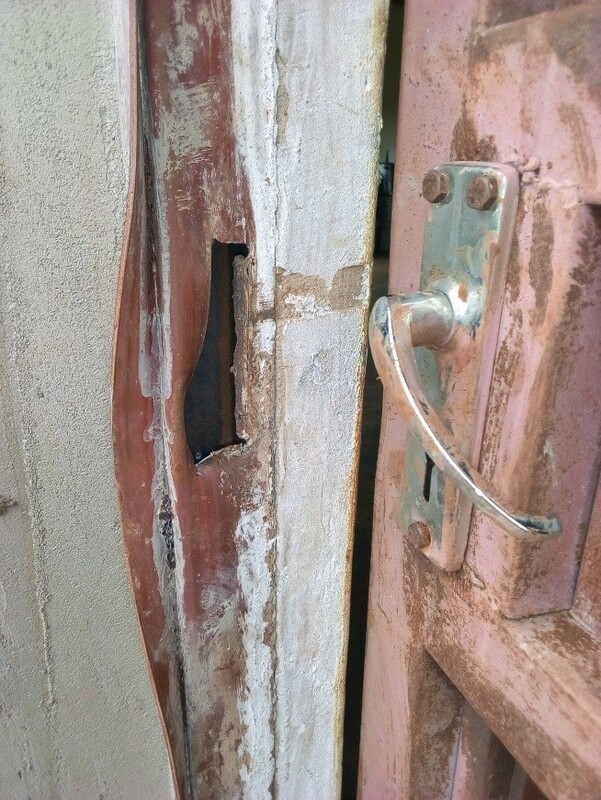 This break-in and theft has been reported to the police and investigations are underway. Many brethren in my group (Fellow UCG Members) have already offered solace and prayers. This Sabbath, our prayers and worship will also be focused on this. I also plan to go to a remote place for a solitary retreat of prayer and fasting over this heinous crime. But I will never get discouraged and give up on my Lord, because I am not a quitter! We would like to ask your help to begin a reconstruction fund to replace the stolen items and provide water again to the community. Unfortunately, it appears that we will need to begin with a security wall to protect the property and try to prevent such happenings again. 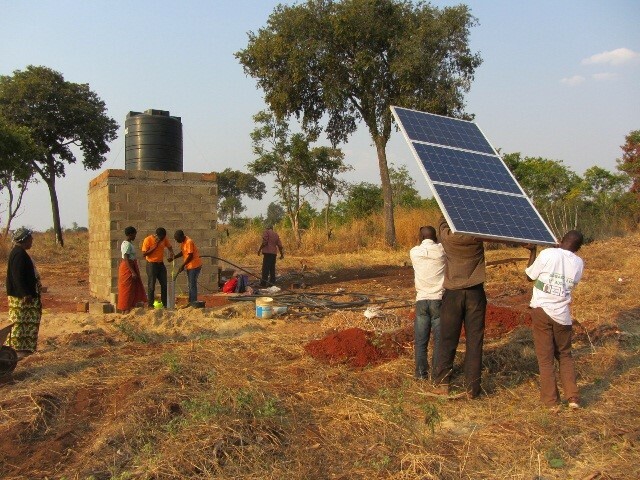 The picture on the front of our 2018 LifeNets calendar is a picture of the solar panels that powered the well. We want to thank you in advance for any help that you would be able to provide. Note that it is intended for the Chipata property. Or donate via Paypal or Credit Card on this page.